If you have left over mash potatoes and want to make something tasty out of them, then these oven baked potato bites are the way to go! Line a baking tray with non-stick parchment paper and preheat oven to 180 degrees Celsius or 380 degrees Fahrenheit. Prepare the egg wash mix by whisking the chickpea flour and water together. Prepare the coating mixture by combining all the coating ingredients. 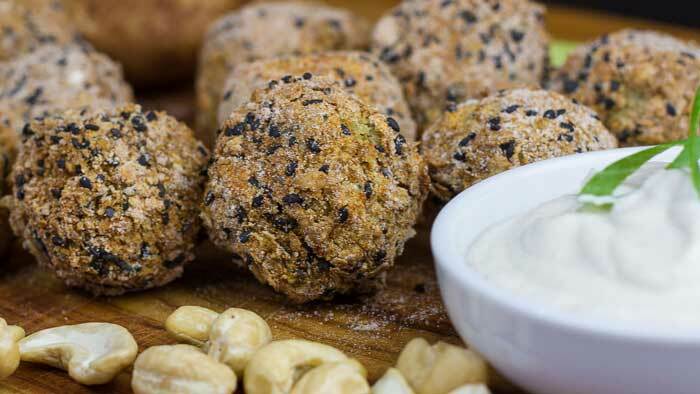 Mix potato bites ingredients together and roll into walnut sized balls. Roll in egg wash and the in coating mixture. Place all coated balls on baking tray and bake in oven for 10 minutes. Turn over and cook for another 10 minutes or until desired crispness is achieved. For garlic aioli mix all ingredients in a blender and serve! 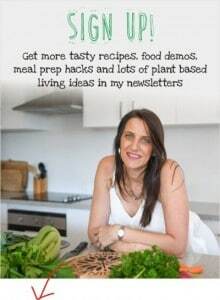 Anja Cass is a popular vegan cook with a passion for creating healthy plant based recipes that taste amazing! Having lost over 50 pounds, beating early onset heart disease and having more energy than when she was 20, she is motivated to share her new lifestyle with you. 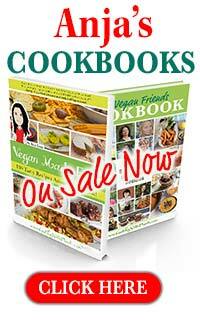 Enjoy her delicious recipes to get you, your family and your friends on the path to healthy living! This looks so good! Can’t wait to try! These were fantastic! I didn’t have any besan on hand so I used aquafaba which worked fine. I also didn’t have any breadcrumbs so I used almond meal and a bit of nutritional yeast along with the flour. Thank you! The aioli is to die! YES, Please Send Me Tasty Emails! 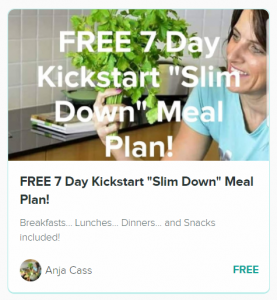 Click Here for my FREE 7 Day Kickstart "Slim Down" Meal Plan! Subscribe to our Youtube Channel for fun videos to help you and your family along the path of great health :-) Watch me make delicious vegan recipes step-by-step, as well as the latest health tips and info to learn more about eating a healthy plant based diet. Copyright 2016 The AMJ Group Pty Ltd | Anja Cass | www.cookingwithplants.com All Rights Reserved. cookingwithplants.com is for informational and personal use only and no part thereof is a substitute for medical advice, diagnosis, or treatment.